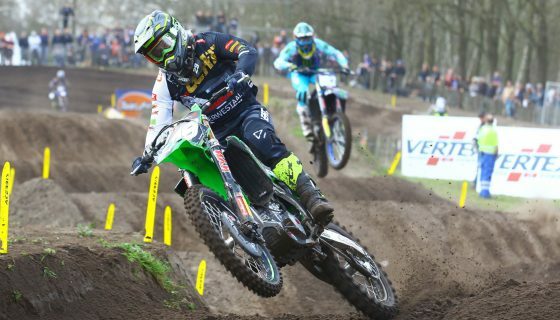 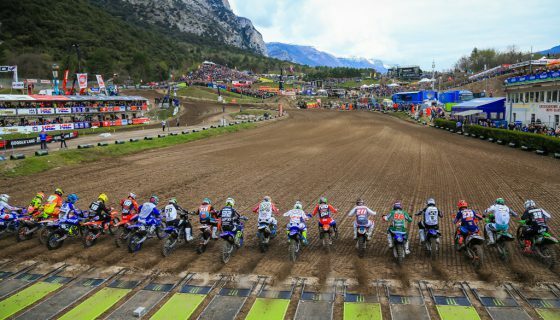 MXGP OF TURKEY DELEGATES MAKE TRENTINO TRIP. 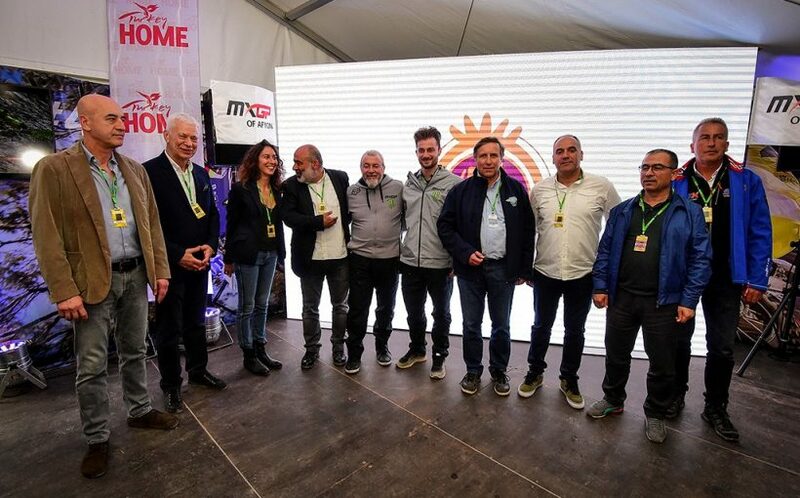 Earlier this evening at the Pietramurata circuit a special event was held by Youthstream and delegates from the Organization of the MXGP of Turkey. 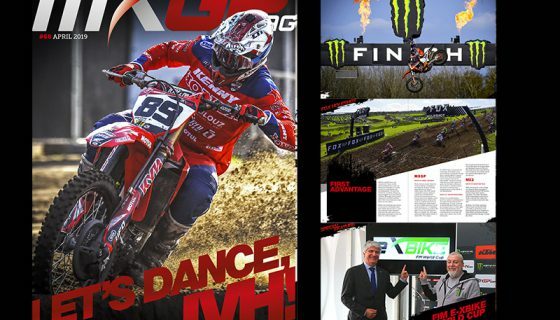 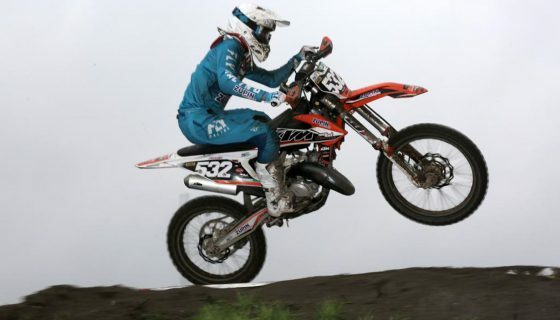 Invited were various members of the MXGP community, from international media to teams, sponsors and more. 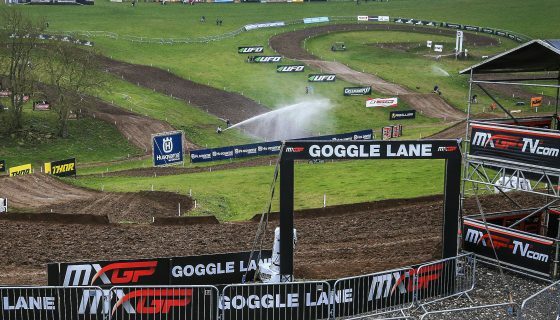 The aperitif and meet and greet was held in the MXGP VIP Skybox restaurant where Youthstream President Giuseppe Luongo, Youthstream Vice President David Luongo, FIM Europe President Dr. Wolfgang Srb, TMF Vice President Mahmut Akulke, TMF Vice President Ogun Bay San and Afyonkarahisar Municipality Representative Huseyin Ozturk among 24 Turkish delegates along invited the MXGP paddock and industry figures to join them in Afyon this 1st and 2nd of September for MXGP’s return to Turkey. 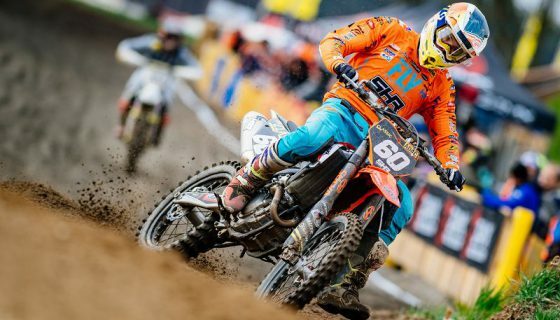 Tickets for the MXGP of Turkey are available HERE while more details on the VIP Skybox packages for Afyon can be found HERE!